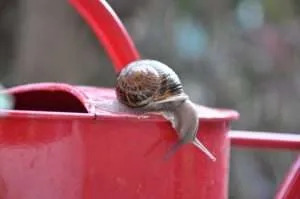 Gardeners and farmers struggle with slugs and snails year after year. Slughelp would like to assist those who are tired of fighting and are looking for more sustainable solutions. 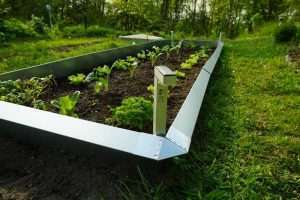 However, before looking at methods that effectively defend plants, let’s take a quick glance at what seems to work but is, in fact, worsening the problem. 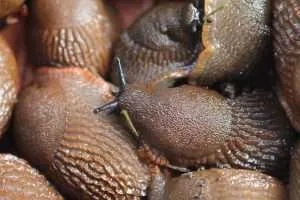 Slug control overview: efficient, non-chemical, non-violent. Slug pellets and beer traps aggravate the problem instead of solving it. 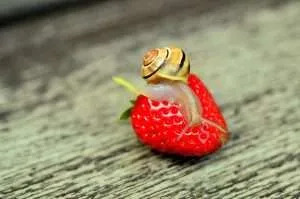 Slugs and snails are a part of the ecosystem, and most of them are essential, beneficial animals, as they process dead plants and carrion, thereby contributing to the garden’s health. 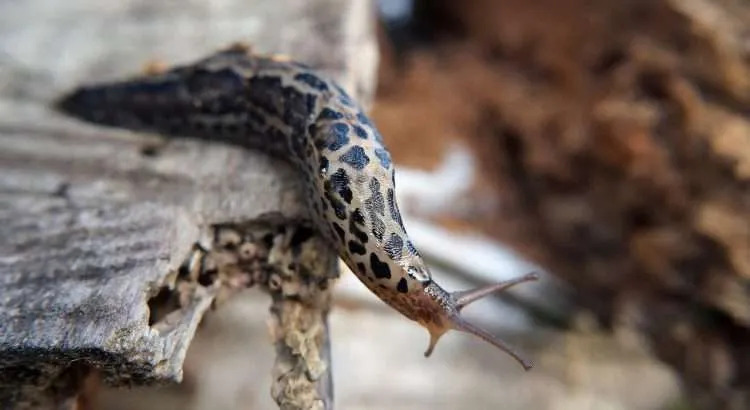 Only some invasive snails and slugs are problematic, causing anger and resentment towards the whole species. The typical response is to use slug pellets, which is a disaster for the garden. 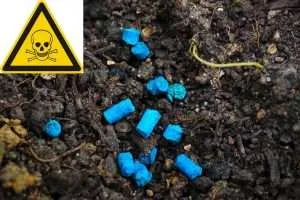 Slug pellets harm the biodiversity, preventing the establishment of natural checks and balances. 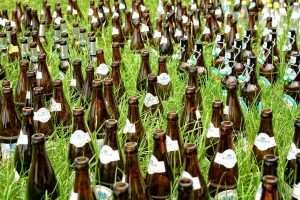 Even the so-called “harmless” iron phosphate pellets worsen the problem, which stands true for beer traps as well. Beer traps not only harm the biodiversity but also attract snails and slugs from all around the neighborhood into your garden. Slughelp focuses on the causes of population booms and effective measures to protect plants. 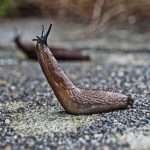 What Are the Causes of Slug and Snail Population Booms? The answer to this question leads to sustainable long-term solutions. 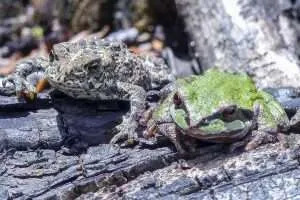 An invasive species was brought by humans to an environment, where it did not encounter natural enemies. 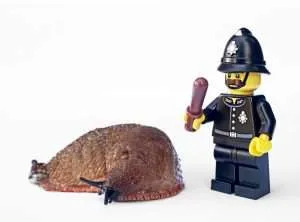 Snails and slugs are native to all parts of the world, which is why natural enemies should also be present. Natural enemies—like ground beetles, horn flies, and harvestmen—have gone extinct or become rare. Like hedgehogs, songbirds, and toads, many insects are specialized snail hunters. However, because of extensive agriculture and horticulture, the use of pesticides and increased light pollution, they are massively declining in population, if not already extinct. Now, it is on you to make a change! The resettlement of predators takes time, so it is necessary to find effective ways to protect your plants in the meantime. 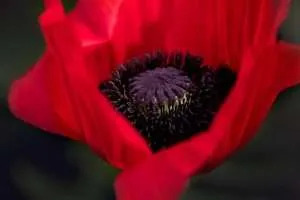 Instead of fighting slugs and snails with slug pellets or beer traps, you can find defensive and natural possibilities to safeguard your plants. It is far more useful to focus on protecting plants instead of losing time and energy fighting their enemies. One way is to install barriers against slugs and snails. 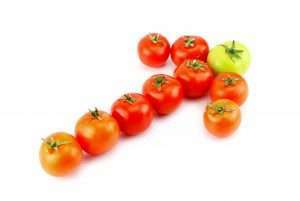 Another approach is to choose only plants and varieties that are already slug-resistant. Yet another solution is to dedicate a particular area of the garden to plants which slugs love. They will gather in this area and can quickly be picked up; this is known as the sacrificial bed strategy. 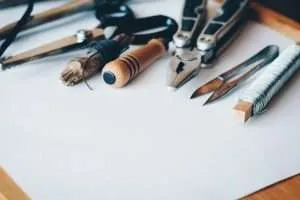 If you think something is missing on Slughelp, or if you find some mistakes, please do not hesitate to contact me or leave a comment. Any form of constructive feedback is very welcome. Thank you very much for your presence, and may you find what you are looking for on Slughelp. I wish you good luck with the slugs and an abundant harvest!